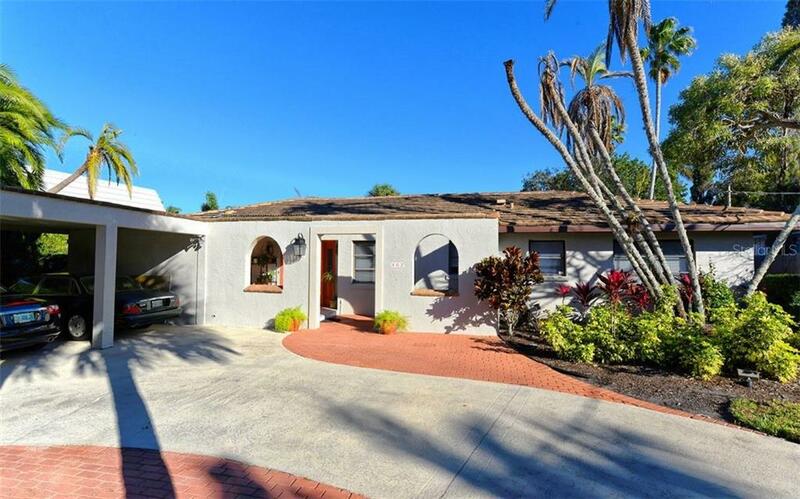 Ask a question about 462 Bowdoin Cir, or schedule a tour. 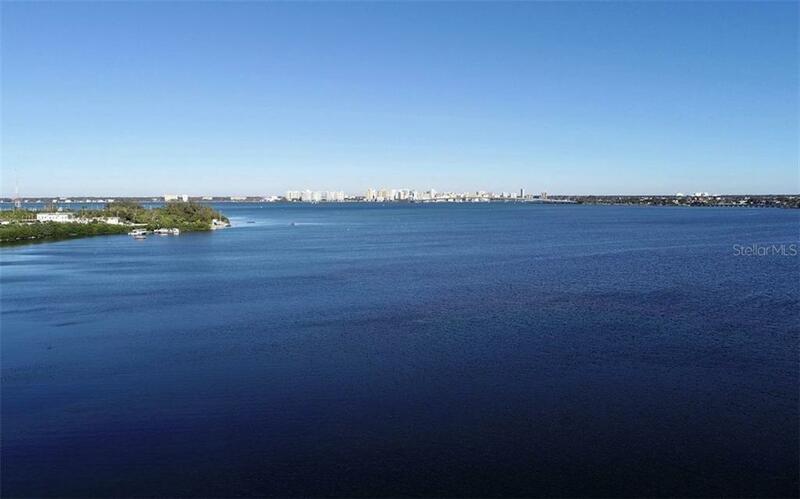 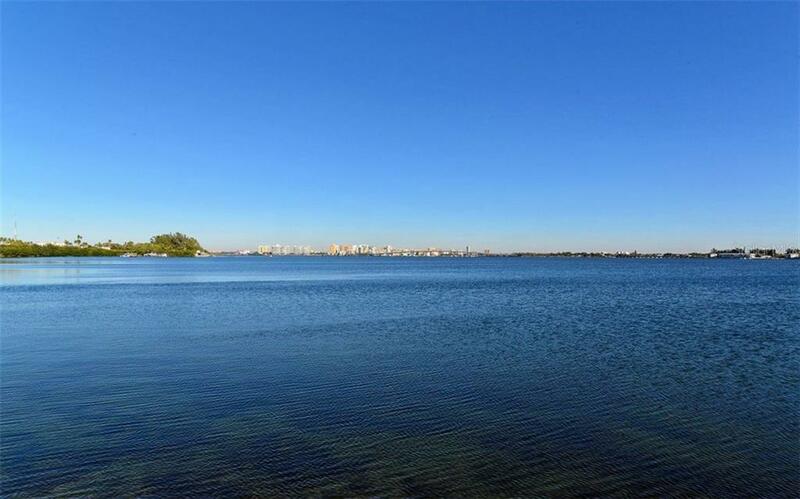 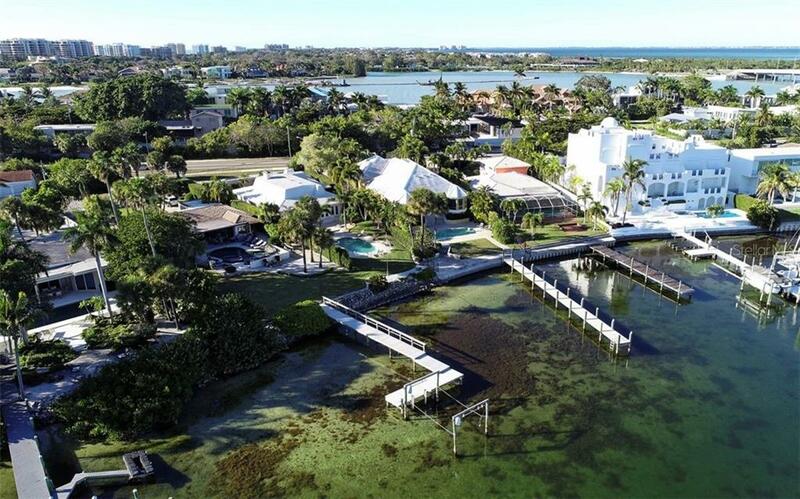 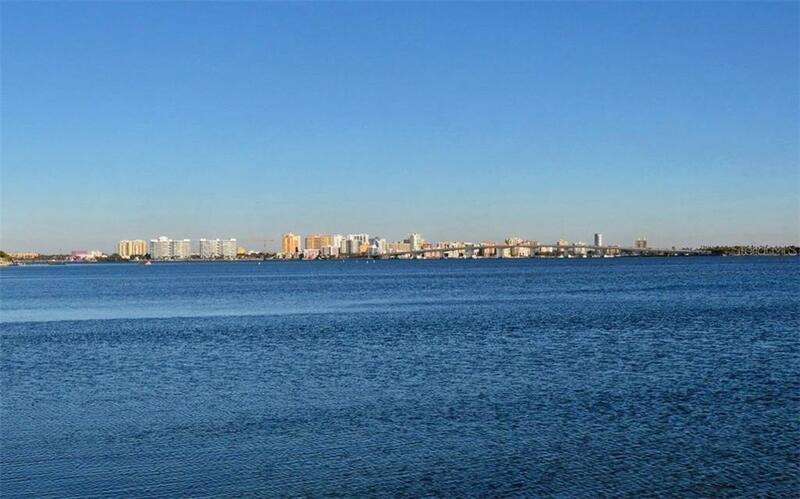 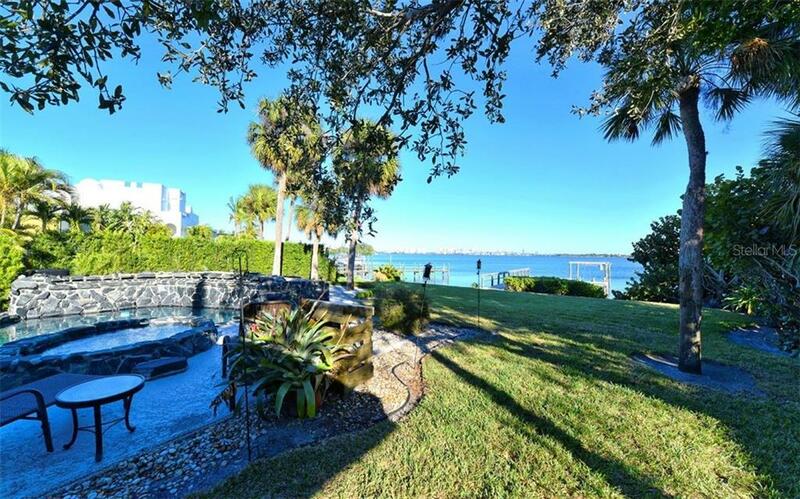 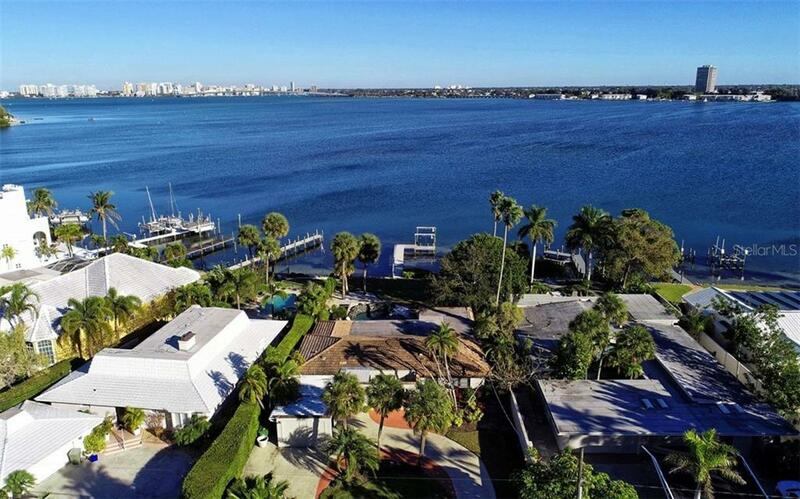 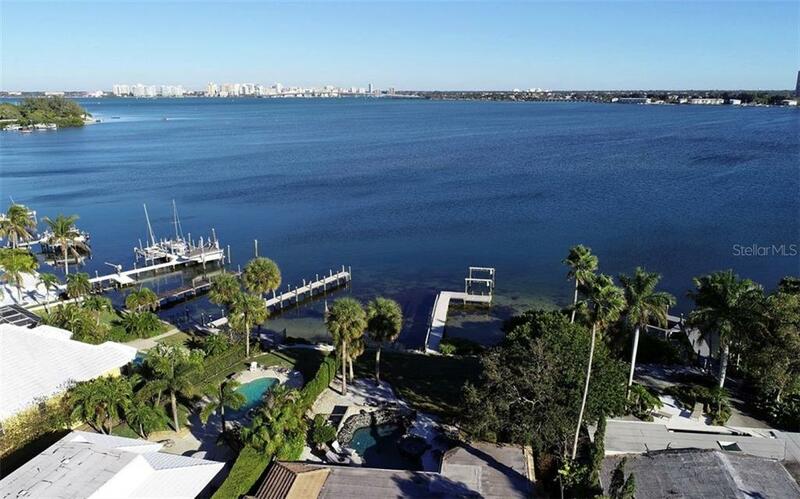 Superb waterfront location near St. Armands Circle with breathtaking views of Sarasota Bay plus stunning vistas of beautiful John Ringling Bridge and city skyline. 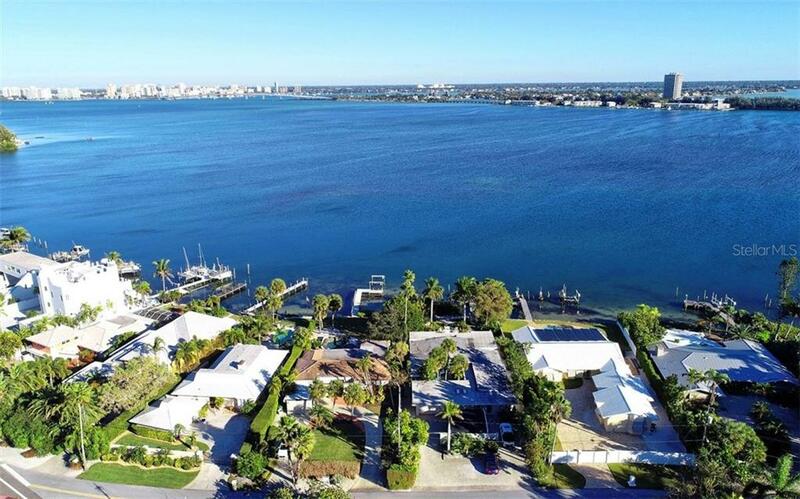 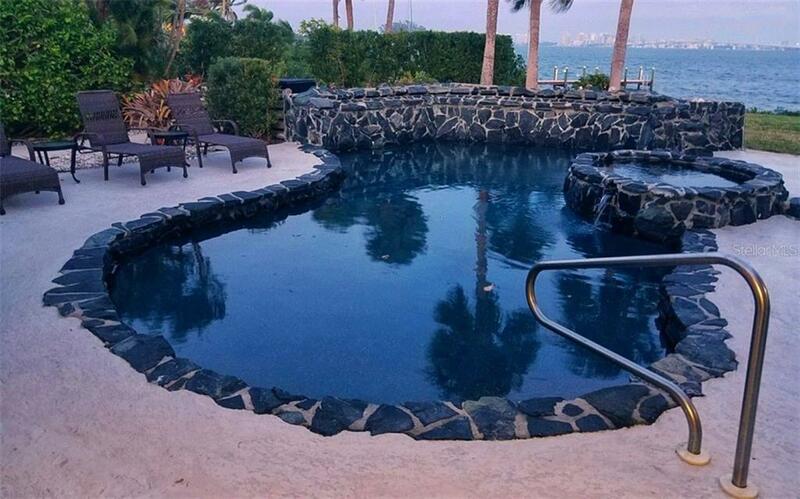 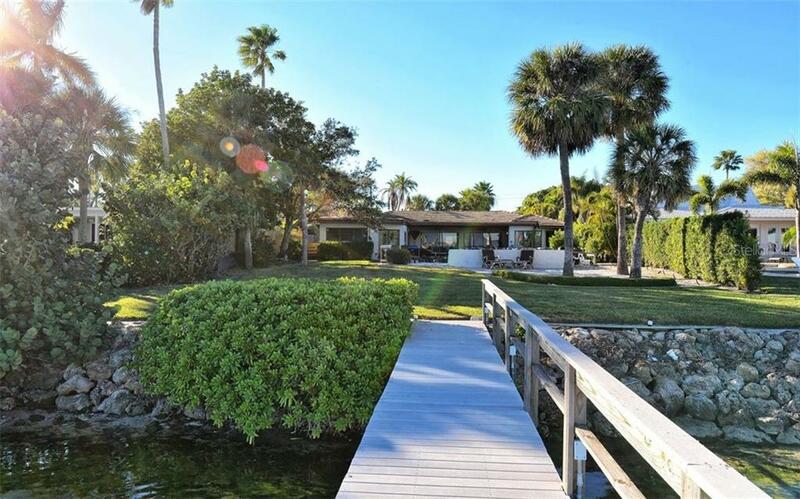 The home has a dock for the boater and watching sunrise plus the neigh... more.borhood has a private gated beach access to the beach and Gulf of Mexico and stunning sunsets. 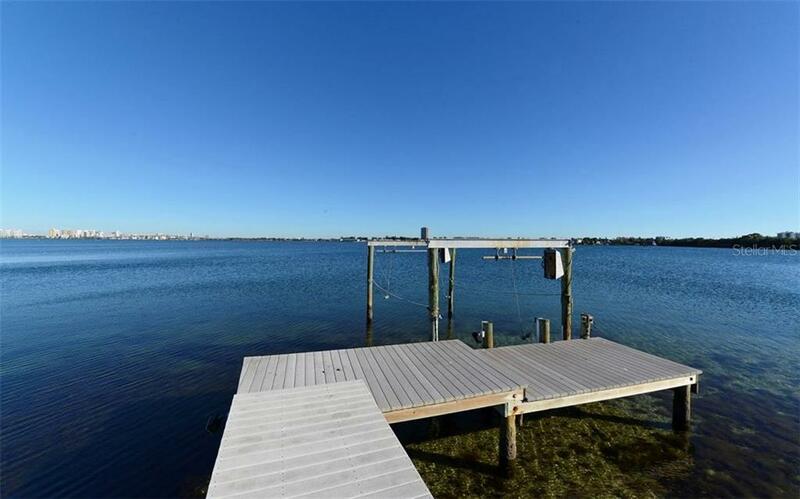 This home and the land offer options with the home to be enjoyed now in this great location or a new home home can be built on this deep waterfront lot. 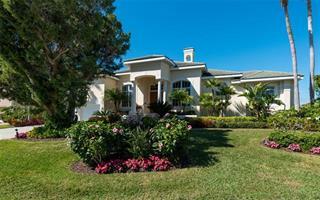 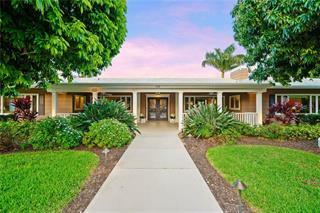 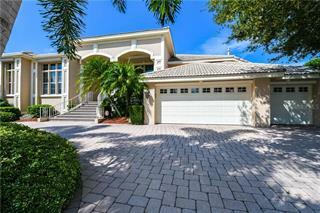 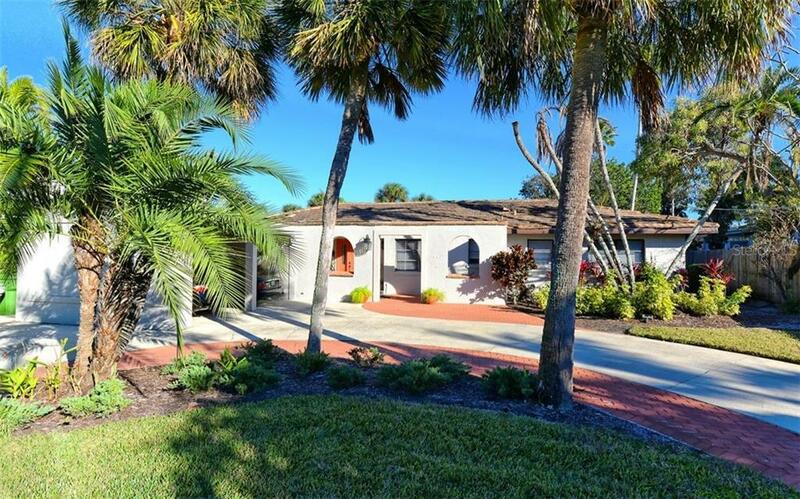 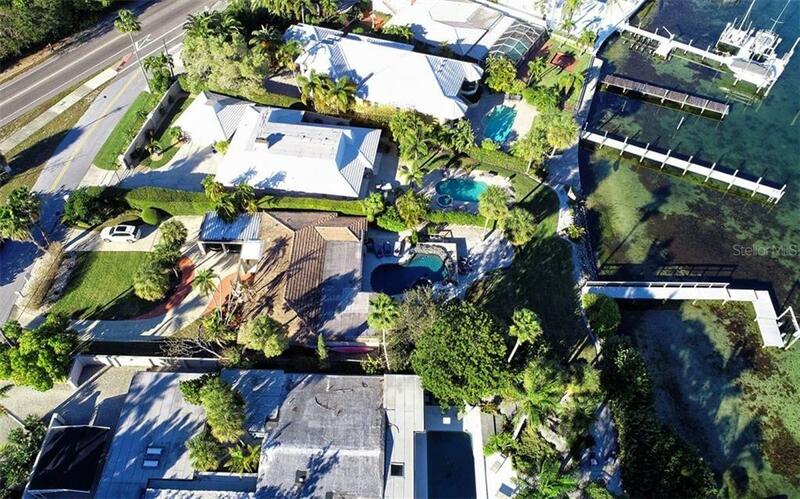 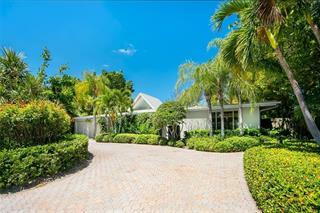 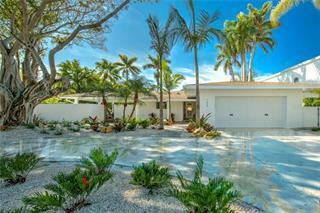 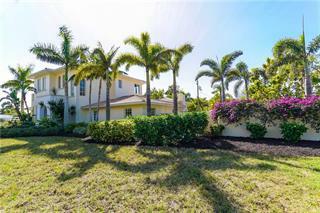 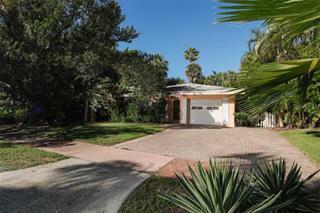 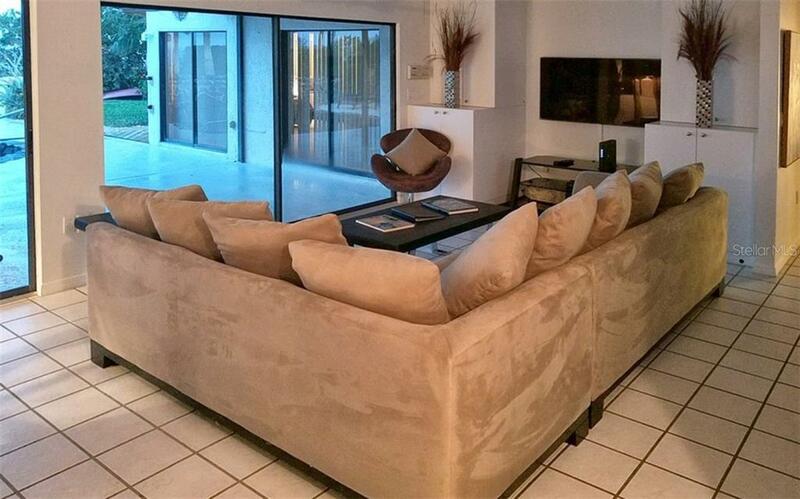 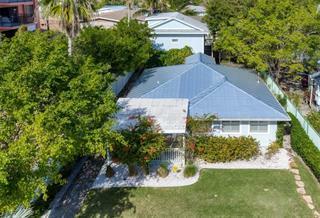 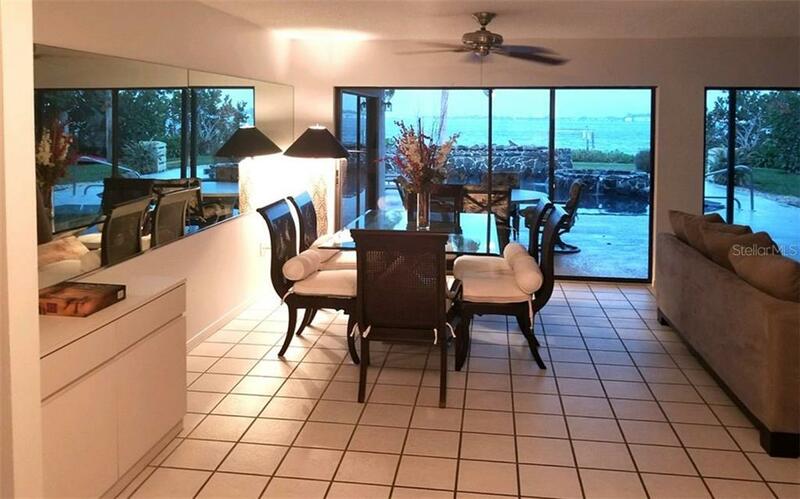 The location gives the buyer great proximity to the Longboat Key Club to enjoy golf and tennis. 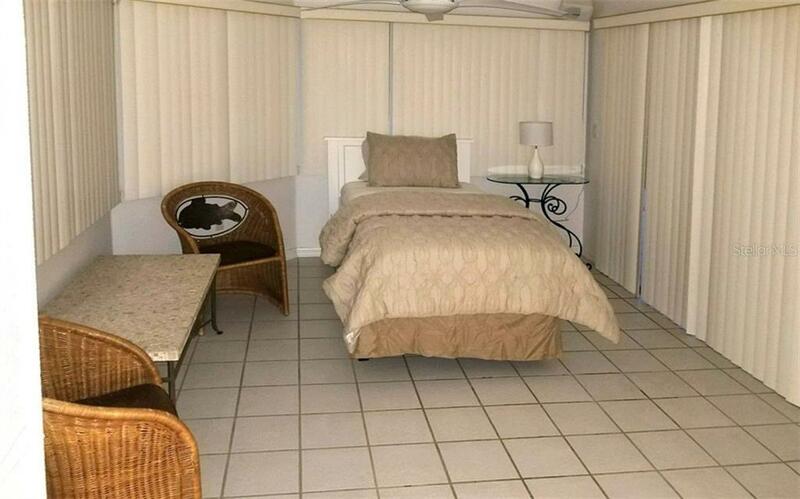 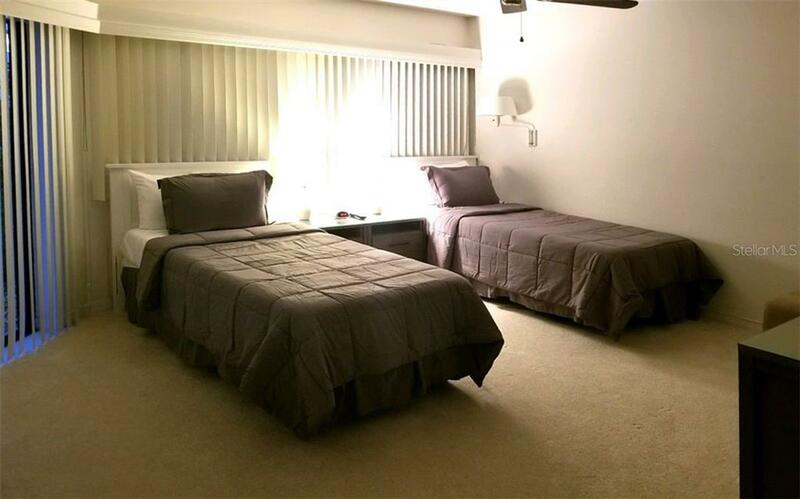 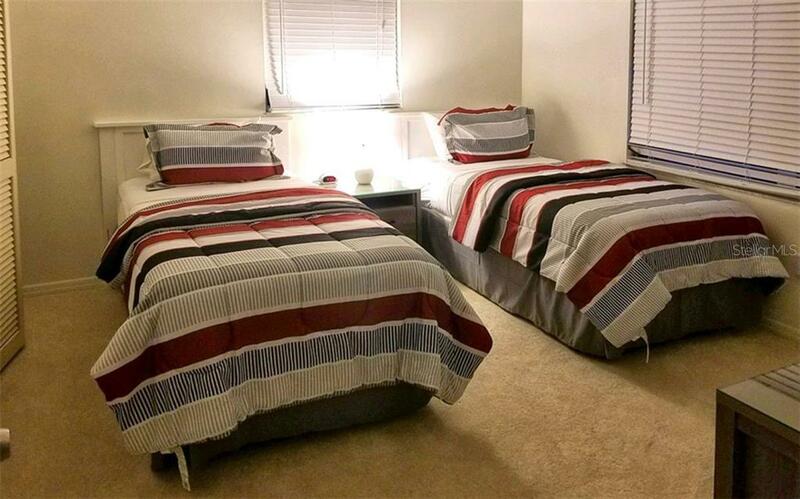 Many fine restaurants and shopping are minutes away in Downtown and the St. Armands circle.